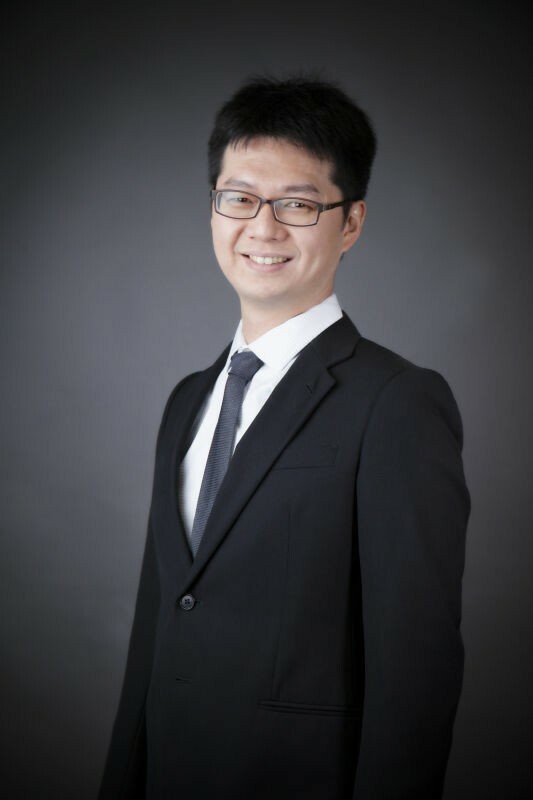 Dr. Toby Lan | Hao Law P.C. Dr. Lan holds a B.S. degree in Biology and a Ph.D. degree in Biomedical Sciences. His Ph.D. and postdoc research involved in a multidisciplinary approach of many cutting edge biological techniques, and focused on the protein structure and functions. Prior to joining Hao Law P.C, Dr. Lan was a postdoc research associate at the University of Texas Health Science Center at Houston. Dr. Lan is fluent in English and Chinese.